Ideal for any environment, garages, studios, carpets etc. 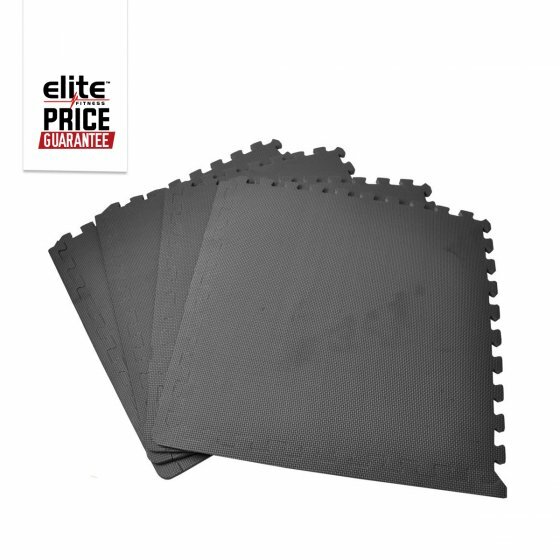 Each pack comes with 4 x interlocking tiles, expand your flooring area easy enough with its grip teeth technology. They are also easy to move around anywhere you wish to put them.